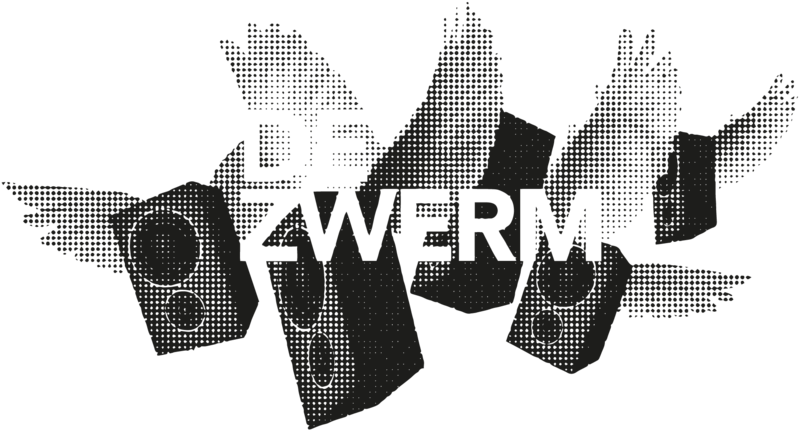 'De Zwerm' (The Swarm) is an installation with twenty portable wireless speakers in a mesh network. Sound and listening are not a thing that you only experience frontally or in stereo. On the contrary, sound is a daily reality that surrounds us on all sides. To reflect on this in an artistic way, we are developing a speaker system in which 20 portable speakers can be controlled from one live console. This system makes it possible to work in a surround mode. This allows us to decorate both indoor and outdoor spaces with new sound. During a number of workshops and performances we will hide the speakers in a backpack and infiltrate daily life with our sound compositions (see also 'AudioHacking'). 'De Zwerm' is developed for the performance 'MurMur' of aifoon and circus company Grensgeval, but will also be used during 'De Zwerm Danst' (Salto Festival) / Menen). In addition, De Zwerm can also appear in numerous interactive listening performances in the future and in studios tore-decorate indoor and outdoor spaces with sound. aifoon made several portable compositions in the past: Watch Out! (Atelier De Stad / Canvas), Watch Out, forte! (Private Shelter / Free State O. ), Watch In! (Permeke Museum / MuZEE), A glimpse or where we're going (STAM), City noise (Kopergietery), ..